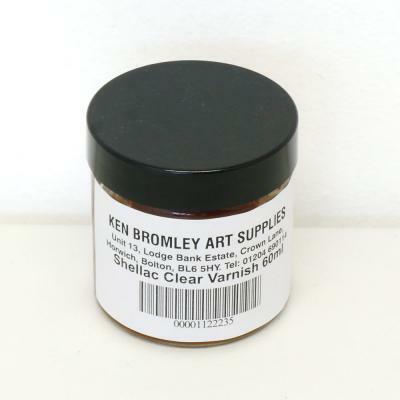 Shellac clear varnish is used to paint over metal leaf to prevent it from dulling. Once applied it dries to a uniform glossy finish. This varnish is not required with the genuine gold leaf. Please note: this product cannot be shipped outside the UK as it is flammable.